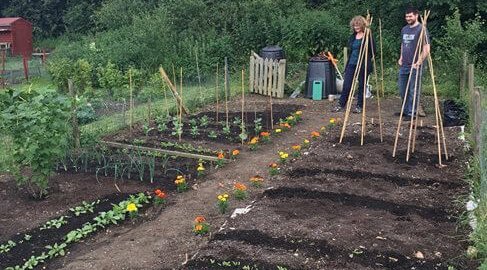 Meghann Sherwood took over a weedy allotment in January 2017, mulched with compost and cardboard. 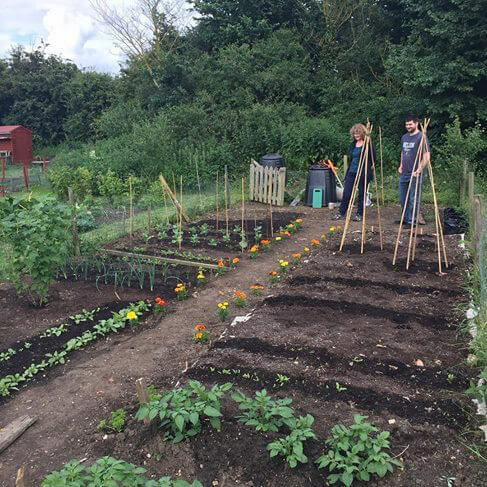 Four months later in May, clean beds and many crops underway. 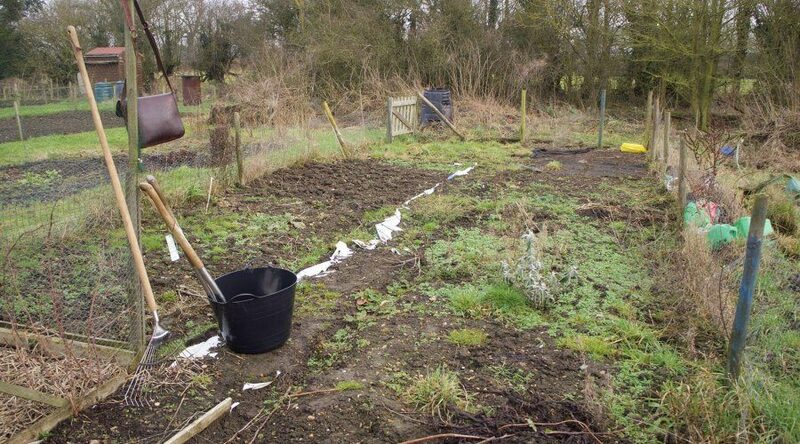 Excellent job, well done, a plot to be proud of this proves Charles’s method works.